I am in constant amazement with Pixar. I can honestly say that I cannot think of a studio that can boast such unparalleled consistency when it comes to not only producing commercially successful films, but quality ones. Inside Out, the latest from the Disney Studio, is no exception. The movie is remarkable, touching, and quite poignant. 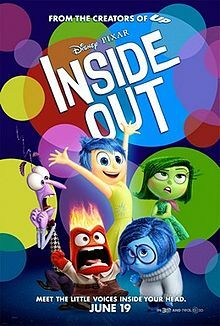 It isn't easy to write a book, movie, or play that is both meaningful and entertaining, especially one that can appeal to younger children and adults, but I thought Inside Out did just that. Not surprising, mind you, as it seems that Pixar owns the secret formula to such a balanced cinema concoction. It reminded me a bit of UP!, although the story line was completely different. 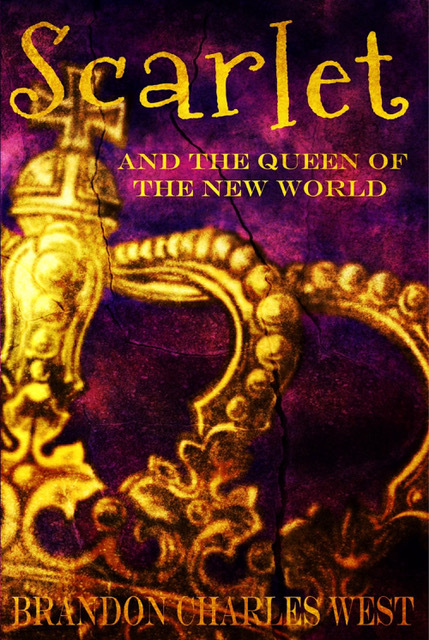 There was the same very human story underneath the fantasy and excitement. Turning the turbulent time of preadolescence into an animated movie is a seemingly impossible task that turned out brilliantly. Unfortunately, I don't get to the movie theater much anymore, and when I do, it tends to be a family outing. That being said, I'm glad Pixar continues to offer up such great films. 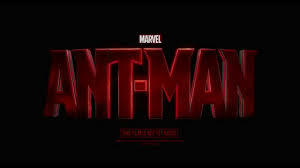 I was able to escape to Antman the week it came out. I try as hard as I can to get to the superhero movies, be it Marvel or DC. Antman was solid in my opinion. The special effects were unique and well done, and the movie itself had the "not take itself too serious" vibe that worked so well for Guardians of the Galaxy. Unlike Guardians, however, I did not think it was fantastic. Just solid and entertaining. Guardians of the Galaxy remains number one on my list of funny Superhero movies. 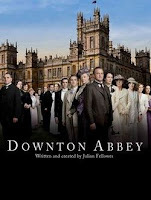 This might not be interesting to the younger readers on the blog, but my wife and I have been marathon watching (one show a night—we are getting old) Downton Abbey. We've made it to season five, and with two exceptions which I'll try to hint at without spoilers, I have to admit, I really enjoy the show. It is so well acted that it took me until the third season to realize I was essentially watching a soap opera. If you are looking for a bit of romantic escapism for yourself or you and your significant other, I can definitely recommend. To those who have already watched the series here's my hints of displeasure. Thomas: Need to have a character arch already. Nobody is that nasty, even to people who go out of their way to help them. At best he would just leave the helpful people alone. Bates and Anna: What occurred in the fourth season is, in my opinion, a very worn out story line that had no place in the show. It was shocking, but only because it nearly ruined the series. My wife and I actually quit watching for several weeks. But, aside from those two issues, a wonderful show that offers a view into a world most have only read about. I don't really have the time to sit and play Xbox like I used to. Comes with having a job, a family, and needing more than 3 hours of sleep a night. So when I do play, it is specifically to socialize with my brother and my friends whom I don't get to see very often. And since the Xbox One came out, I feel like there has been a drought in games to play with friends. Other than Destiny, Titan Fall, and Call of Duty (I just can't play CofD as I am hopelessly out classed) there has been next to nothing to play. We have dabbled at a recent rerelease from the Xbox 360 (not at all appropriate for younger readers so I won't mention it by name) but although it has a solid co-op, it is the same game I bought and played a couple years ago. Xbox and Xbox Game developers, where are the games already!